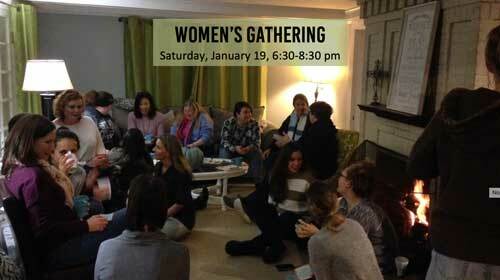 On Saturday, January 19, from 6:30-8:30pm, we are setting aside the evening to gather together at the church with women of all ages as we enter a new year. Over appetizers we will share our hopes for the new year relationally, personally, spiritually, and in our service. There will also be an opportunity to share ideas and vision for women’s ministry in the year ahead. If you have never been to a women’s event, this is for you. If you have come to every event, this is for you! Our hope is that we can join together at the start of a new year to share and encourage each other in every stage of life.